White blossom apple tree. Tracking shot. 4k00:15Close up view of cherry blossom flower. Tilt down footage. Selective focus. 4k00:15Yellow leaf on branch on background of blurred yellow leaves and blue sky close-up autumn day. Autumn Leaves swinging on tree. Beautiful autumn natural backdrop. Sunny warm autumn concept. hd00:20Blosoom of the apple tree. Branch with blosoom. 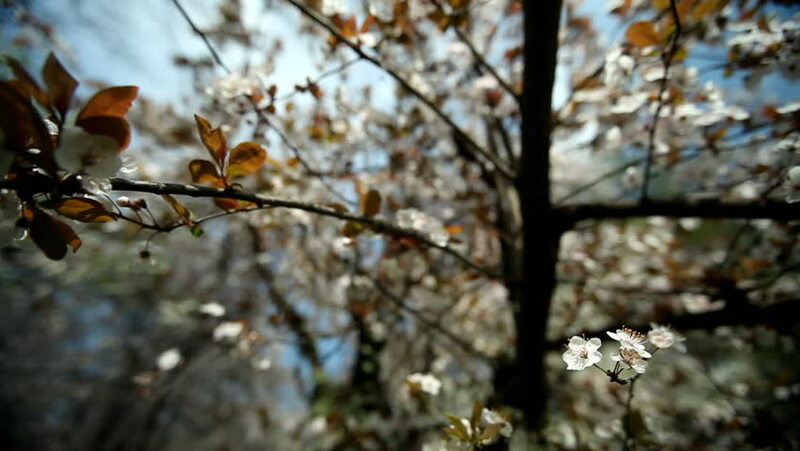 hd00:41Bloomming Cherry Tree In The Garden. Beautiful Sun Light, Blue Sky And White Flowers Springtime Background.